Pride in where you reside. 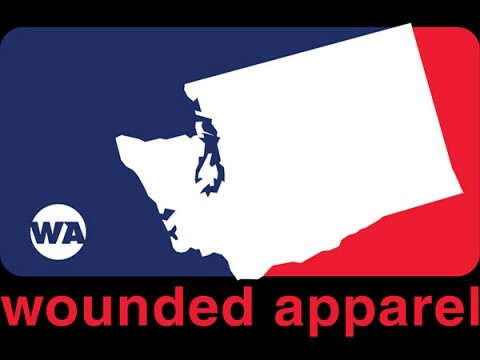 With this bold new red and Blue Major league Washington logo you can let everyone know you’re a pro in your city. We love Seattle and you can show it with this new hoodie. This logo is now available in Tee Shirt form!